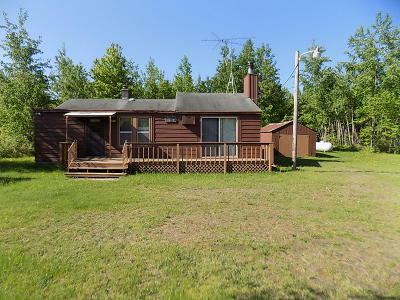 Enjoy this 3 bed 1 bath cottage on 1.13 acres and National Forest adjacent to the property on the back and side of the property. Cozy & Comfortable Living Room w/fireplace. 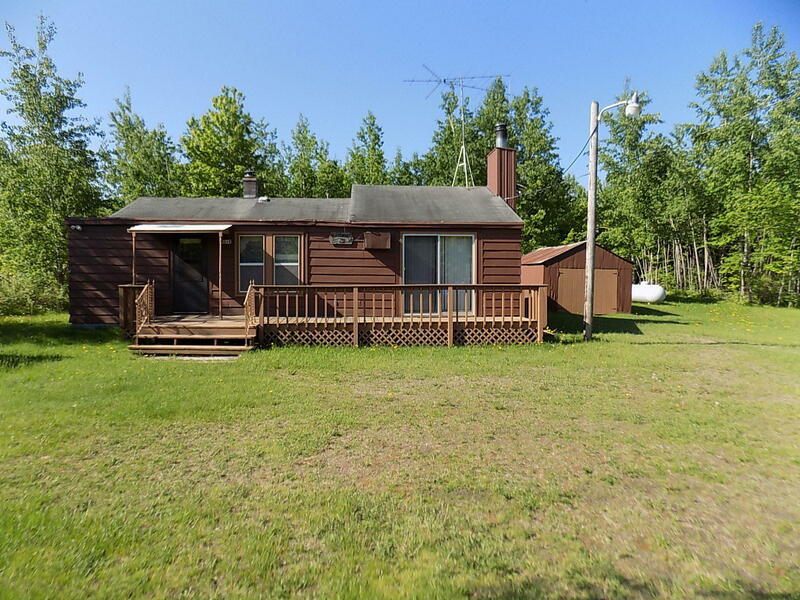 New septic installed in 2017.Plenty of room for guests, and right on the ATV/Snowmobile trails. Call today!